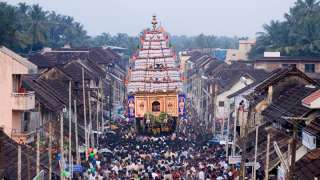 The annual feast at the Pattambi Mosque, the Pattambi Nercha, is a grand event which sees a spectacular display of colours and sounds. 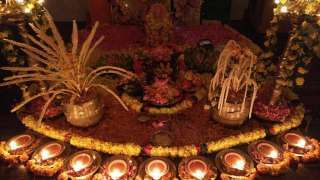 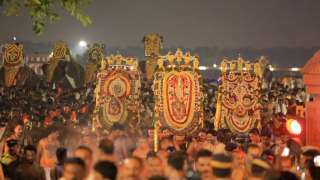 The entire town gets soaked in myriad hues during the festive occasion which is held in the memory of Aloor Valiya Pookunjikoya Thangal, a Muslim saint from the Malabar region. 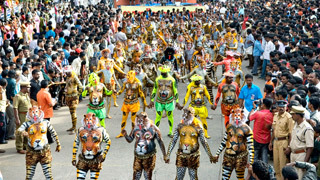 The entire town comes alive bejewelled in lights and colours. 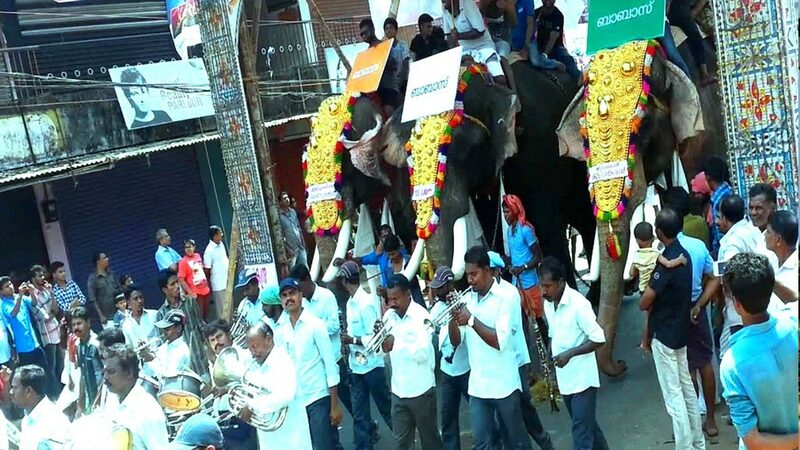 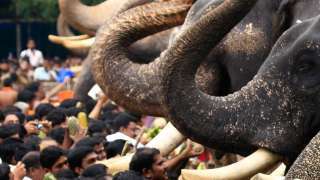 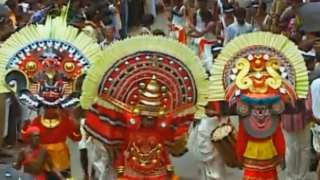 Caparisoned elephants are made to join the procession to the accompaniment of colourful tableaus and traditional orchestra like the Panchavadyam and Thayambaka. 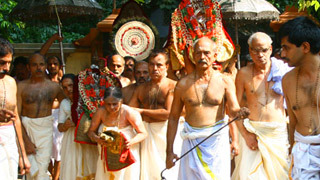 Several folk art forms are showcased and add to the vibrancy of the procession which winds up in the evening on the banks of the River Bharathapuzha. 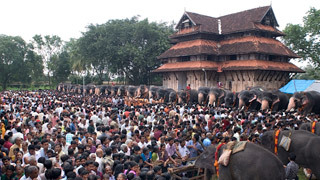 Nearest railway station: Pattambi, walking distance from the mosque. 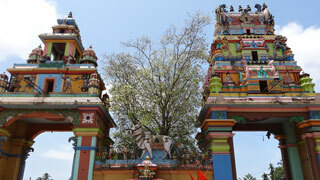 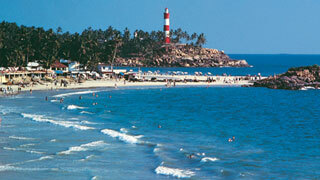 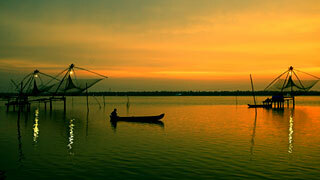 Nearest airport: Coimbatore, in the neighbouring state of Tamil Nadu, about 55 km from Palakkad.